Halogen | Just Shooting Memories! Back in the spring, I ran across this car show completely by accident. I was driving through Cartersville looking for churches to shoot and noticed a few cars starting to park near the end of one parking lot. I stopped to take a look. 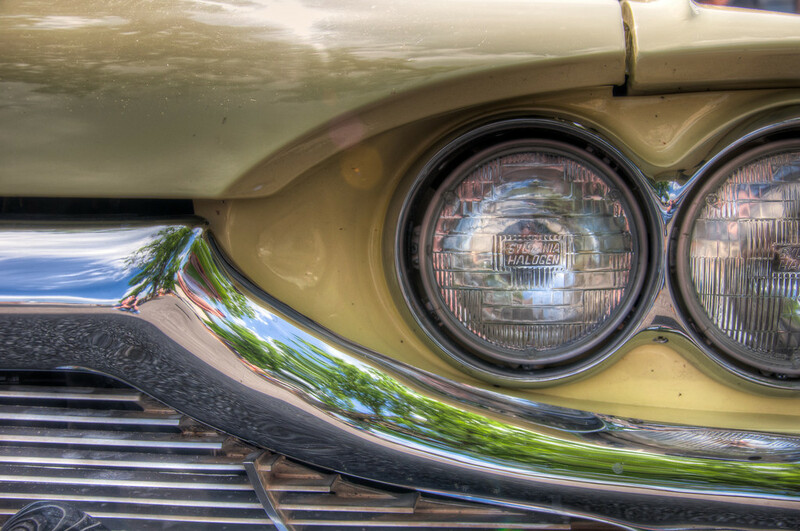 This shot was from a 1965 Ford Thunderbird. I was surprised by the show and, according to others, the show had been canceled, but that was not widely known. They decided to do it anyway since everyone was showing up.